Nicola Dibben is Professor in the Department of Music at the University of Sheffield. She has published widely on textual analysis of popular music, gender and identity, critical and cultural theory, emotional responses to music, and music perception. 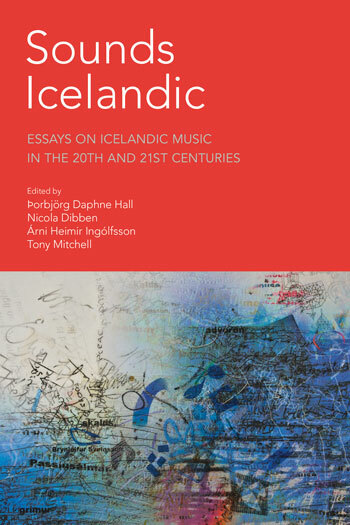 This book provides the first comprehensive musicologically-informed account of Icelandic singer-songwriter Björk. Björk is internationally recognized for her unique and innovative musical style, as well as her collaborative working relationship with artists, musicians and sound engineers. Her work crosses the boundaries between club and dance culture and ‘high art’. Björk has won numerous awards, including Best Actress at the Cannes Film Festival for her role in the film Dancer in the Dark, for which she also wrote the music. 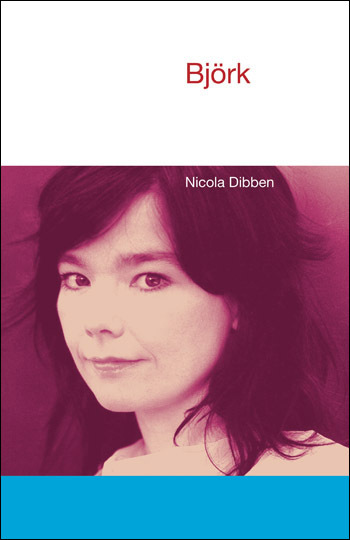 Nicola Dibben presents an analysis of audio and video tracks, live performances and recorded sound, viewed through the critical reception, interviews and fanzines that surround Björk’s music. This analysis reveals recurrent cultural themes brought into focus by her music: landscape and identity, the relationship between humans and technology, song as a vehicle for emotional expression, and female autonomy. Reference is made to the whole of Björk’s career, but the focus is on her solo career from Debut onwards. 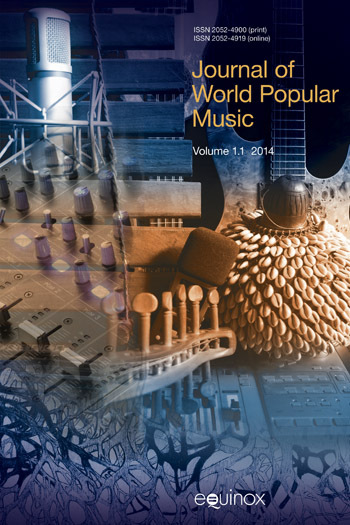 Additional chapters on Björk’s compositional process – with newly gathered interview material – and on the critical-musicological approach adopted in the book round out this original study. This chapter presents some biographical information about Bjork and her musical training and activities. It is a brief overview of Björk’s life and career, seeking to provide a chronological, biographical context for the ideas that the rest of this book explores. Björk’s artistic output is shaped in relation to the global imagination of Iceland and her enculturation within nationalist sentiment. This chapter’s analysis shows that understanding the cultural context of her work’s production and reception helps explain her work’s thematic content and style. This chapter is concerned with understanding the idea of nature that Björk’s artistic output constructs. In other words, nature is understood here as a set of value-laden concepts, and this chapter explores the way in which Björk’s artistic output contributes to these. In particular, the chapter focuses on the way in which her output presents a unification of the human and the natural, and the salience of this idea within the contemporary cultural context of her work’s production and reception. This chapter is not primarily about the way that music technology is used to create Björk’s music, a topic considered later; instead, it investigates the idea of technology manifest in Björk’s artistic output, the musical devices used to evoke it, and the broader cultural implications of this aspect of her music. This chapter examines the way in which Björk’s dual aspirations of populism and experimentalism are played out in her music by tracing the developments in her musical style. A central component in understanding the character of Björk’s music is the recognition that, while her style has undergone many changes over her career, the idea articulated by that sound has remained remarkably consistent; Björk’s sonic world is all about creating unity. This chapter does not attempt to explain the emotional reactions of individual audience members to Bjork’s music; it explores the means by which the idea of emotional truthfulness is communicated and the relationship between her music’s perceived expressive character, thematic content and her biography. This last chapter states the central theme revealed by the book’s analysis – the enactment of unity, and the ideas that this theme encompasses. It presents the impact and significance of Björk’s achievements. Björk is considered difficult to categorize: she is a performer, an actress, a composer of film-music, a singer-songwriter, a producer of collaborative works; she is positioned within popular music but has musical and artistic tastes beyond those of pop genres. I would certainly recommend this text to anyone interested in Björk, as it is highly informative and interesting. Lecturers may find certain chapters particularly useful to introduce or expand to their undergraduate students themes such as nature and technology.